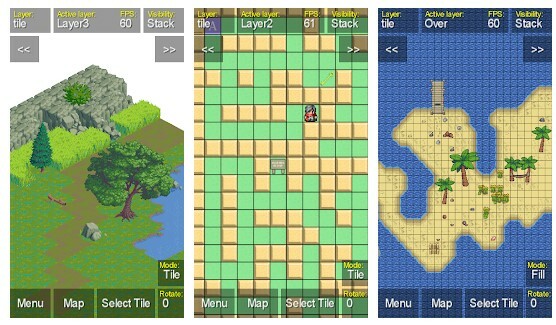 Sample maps & tilesets included (credit to their own respective creators). Please contact me if you found bugs/errors. My goal is to make NotTiled bug free for everyone.